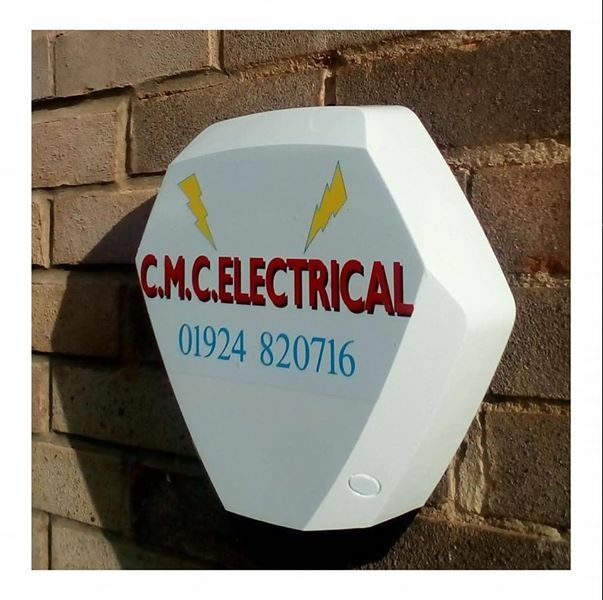 CMC Electrical Yorkshire Ltd are a family company & have been running for over 18 years. Whatever your electrical needs are from CCTV to House Rewires we do them all including lighting, electrical testing, alarm systems and PAT testing. Alongside our business we also have a unit within Morley Market where we stock all your electrical needs too, from plug sockets to washing machines, light bulbs to vacuums. We offer a friendly, reliable service with specialist advice.